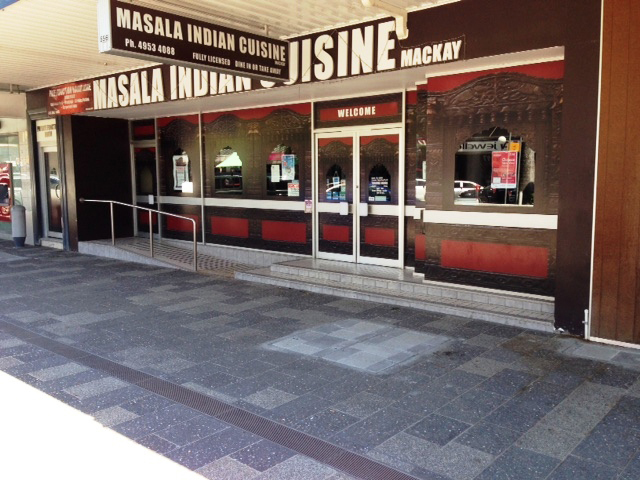 In late 2014 Hydro Construction Products began supplying our Access 2000 channel with Stainless Steel Heel guard Grate to Vassallo Constructions for a Council Funded project to give the Mackay central business district a facelift. 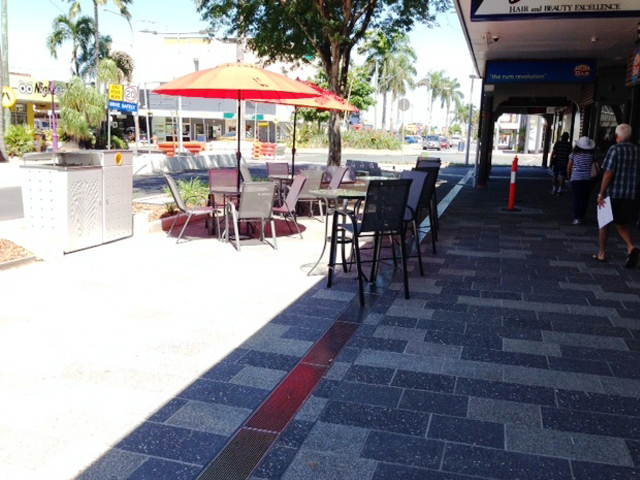 Whilst the project is still many months away from being fully completed, sections of the works have been finished including a 200m stretch along Victoria Street which incorporates many outdoor cafes and eateries. 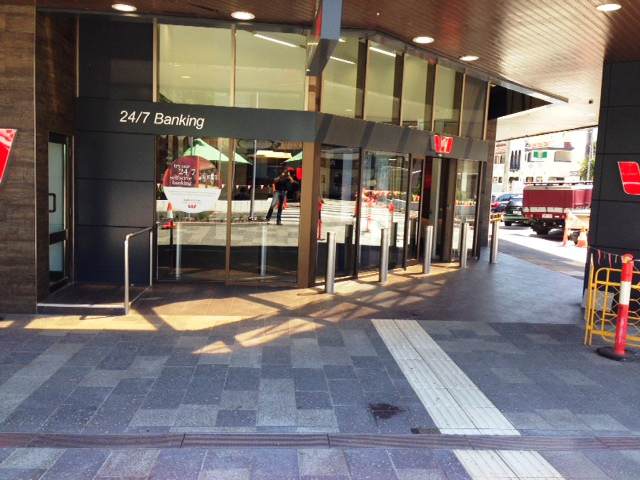 The stainless steel anti-slip grates installed on site not only provide an efficient, low maintenance drainage system but will also maintain its stylish, modern look for many decades to come. 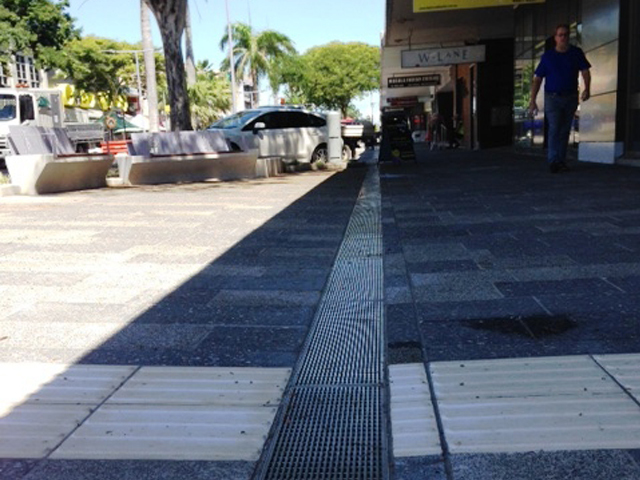 Hydro Drain Supreme Polymer Concrete Access Channels (AC2000) with Stainless Steel Heelguard Grates.